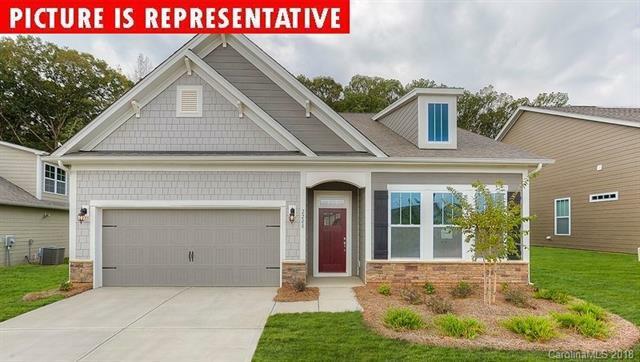 107 Chasewater Drive #58, Mooresville, NC 28117 (#3372082) :: Robert Greene Real Estate, Inc.
NEW CONSTRUCTION in sought after LAKE WALK Ranch community. Popular Azalea plan with 10 ft ceilings, crown molding, hardwood flooring throughout first floor living space. bonus second floor features a loft, bedroom and bath. Cozy gas fireplace in the family room. Beautiful kitchen has large granite island, gas range and popular gray cabinets. Enjoy the maintenance free yard from the covered back porch!